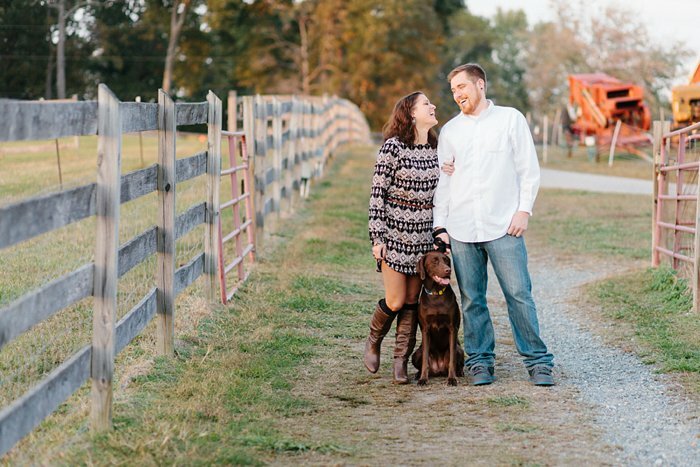 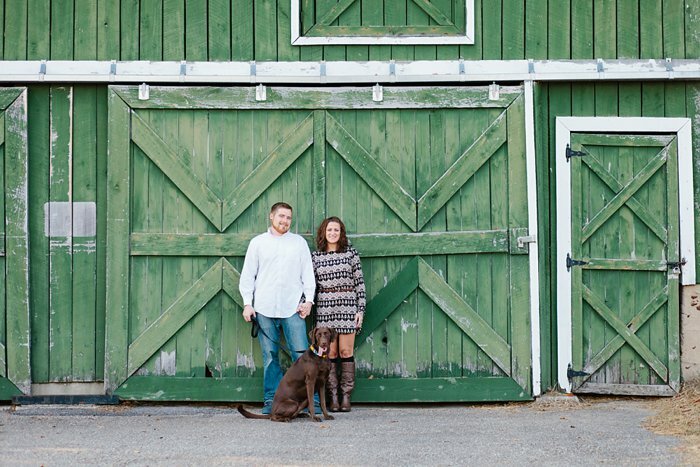 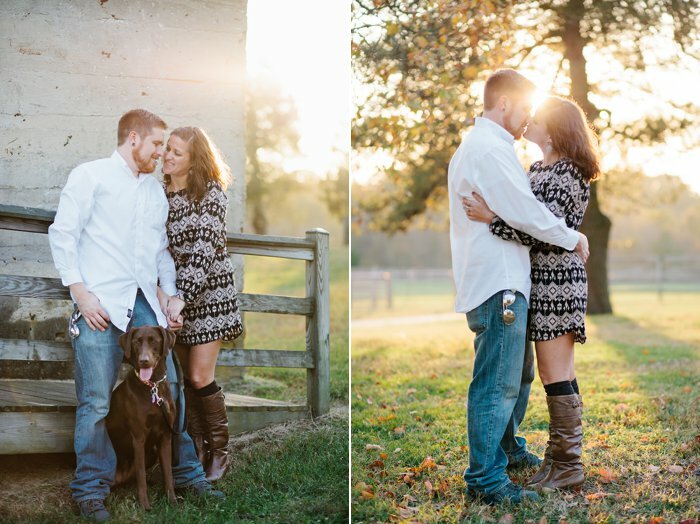 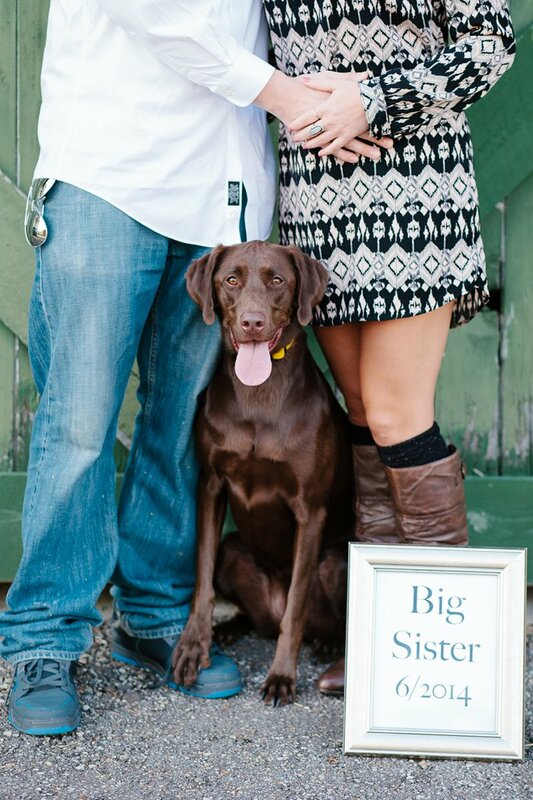 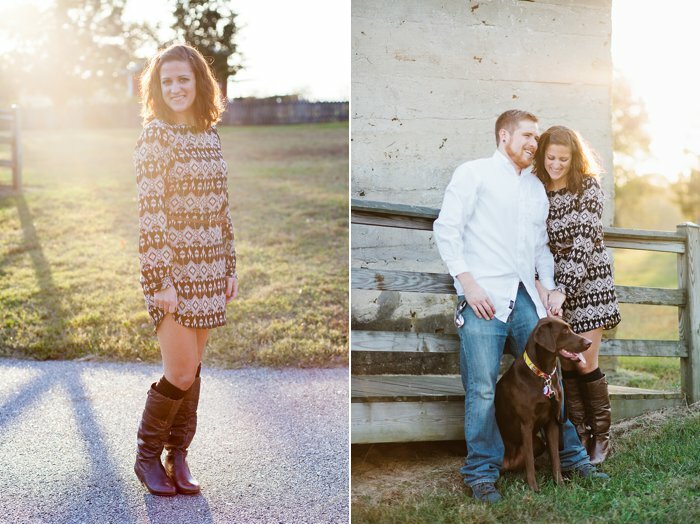 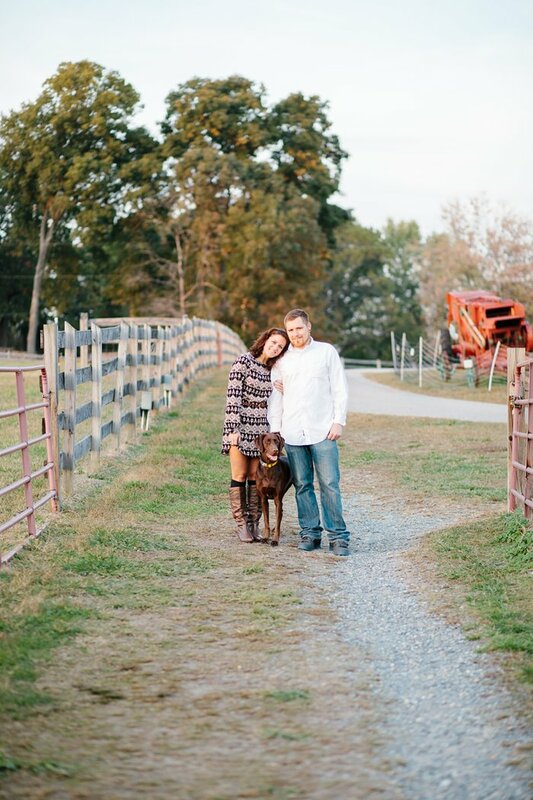 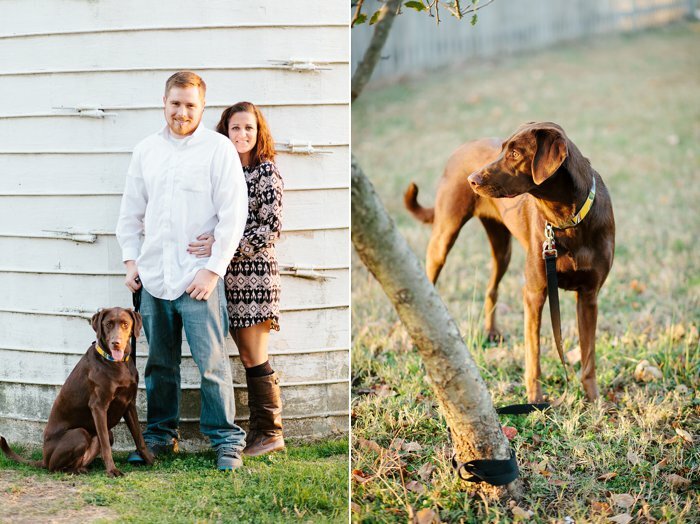 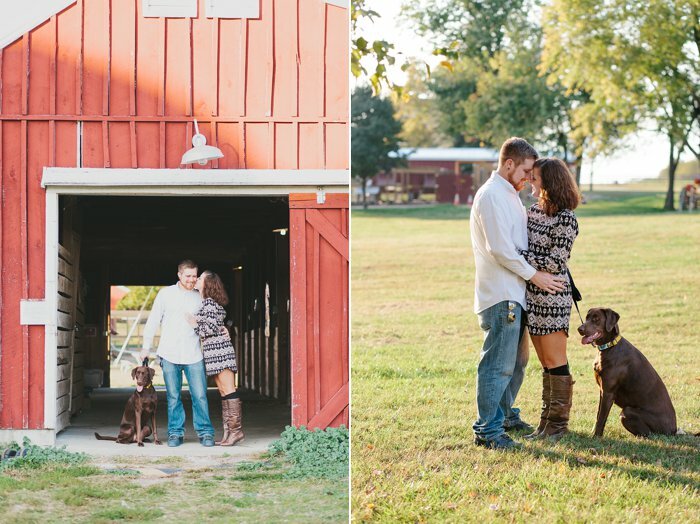 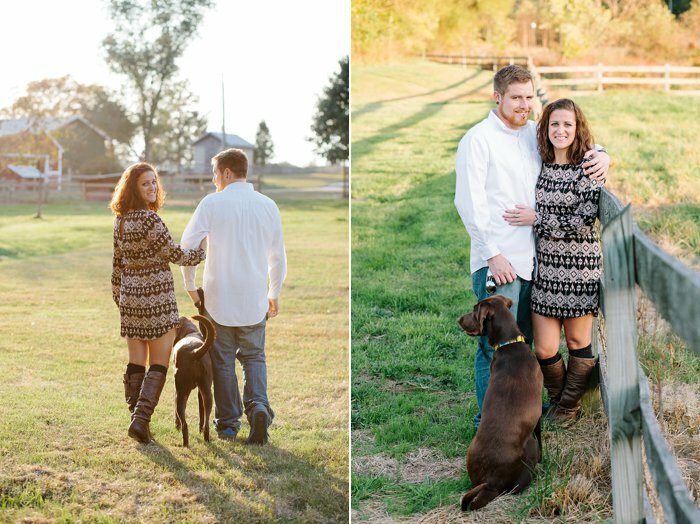 Todd and Samantha are the sweetest couple and on a lovely fall evening, we walked around Kinder Farm Park in Millersville, Maryland with their adorable pup, Ruby. 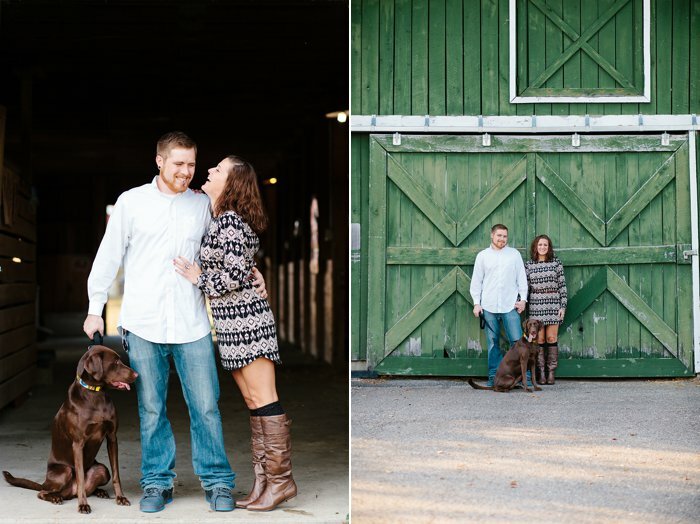 We talked, laughed, told some jokes (do you have any green beer?? 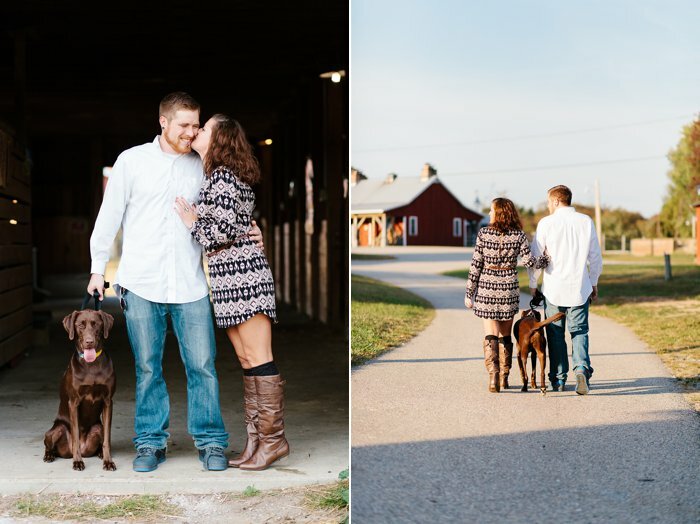 :)) and took some charming photos. 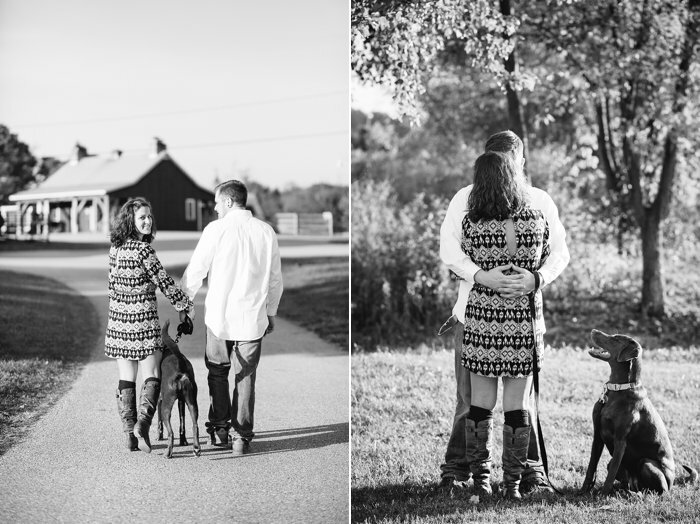 The exciting thing about this photo session is that we took a few additional photos that would be used to announce a very special surprise. 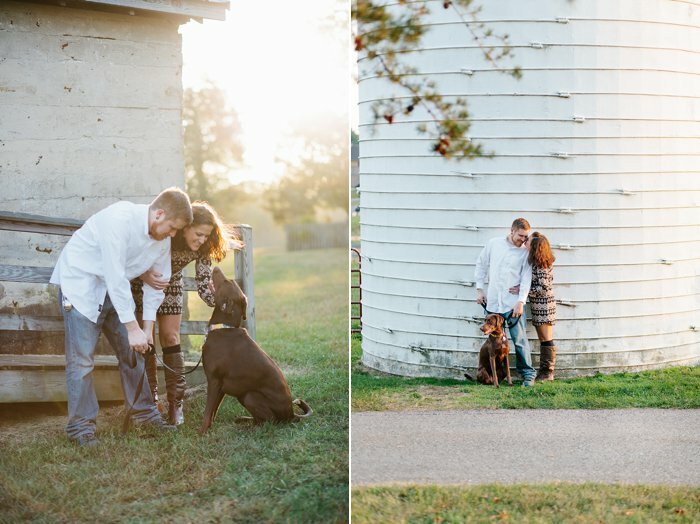 One of those special photos is at the end of this post.